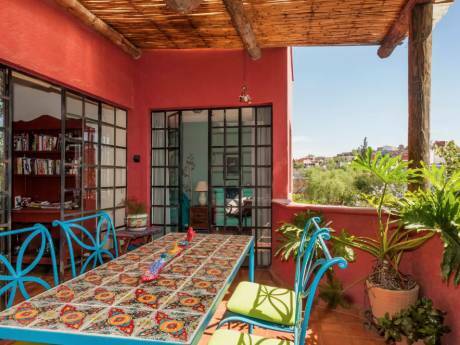 our vacation home in San Miguel de Allende, Mexico is within walking distance of many restaurants, bakeries, organic market , music venues, and only a 20 minute walk to the main plaza. 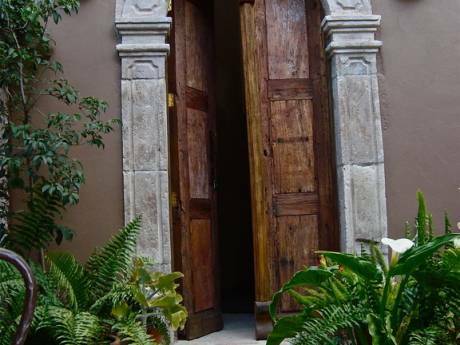 There is a beautiful large garden just out the dining room door with many tropical flowers. 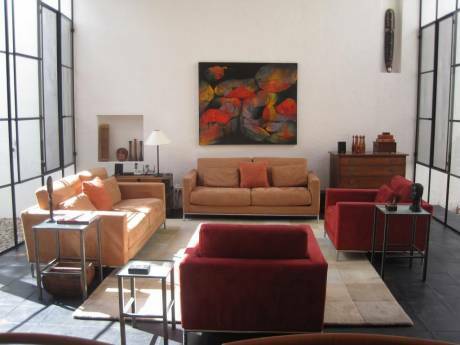 It is in a gated community with off street parking. It is a very safe area and the neighbors are quite friendly. There is a very private bedroom and bath on the roof garden where a second couple can be very comfortable. We love nature, golfing, the arts of all kinds and of course, traveling.